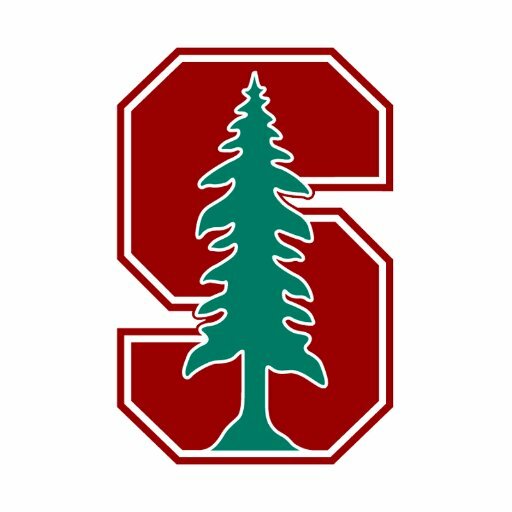 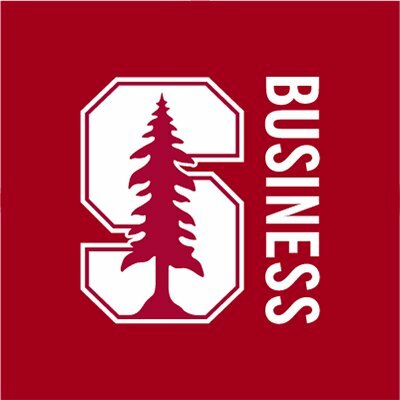 Business research, insights, & ideas from Stanford Graduate School of Business. 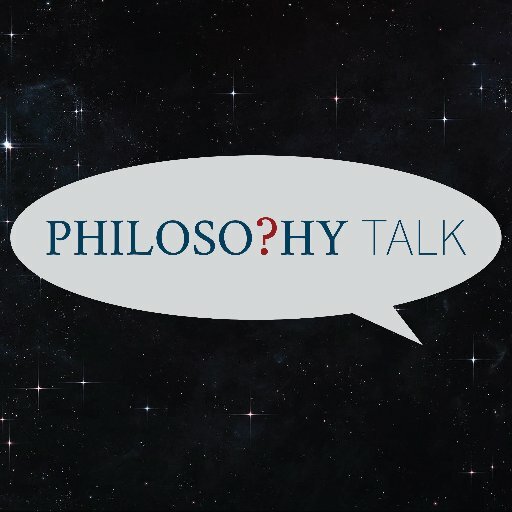 Philosophy Talk is the program that questions everything... except your intelligence. 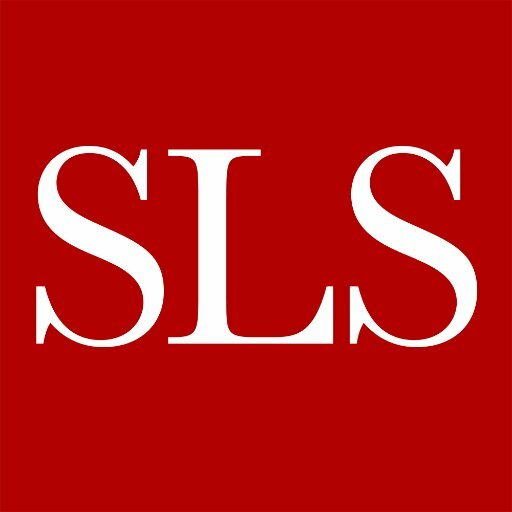 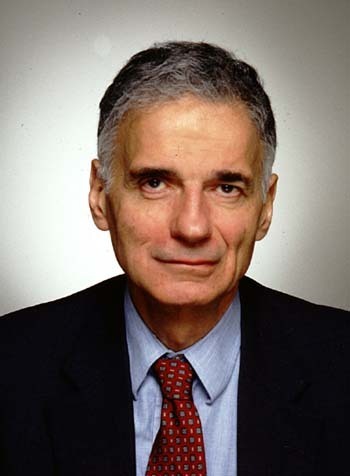 Listen live Sundays 11am pst at http://www.kalw.org/listen-live. 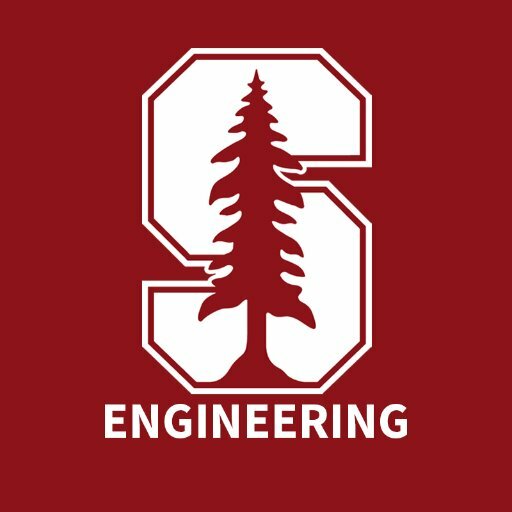 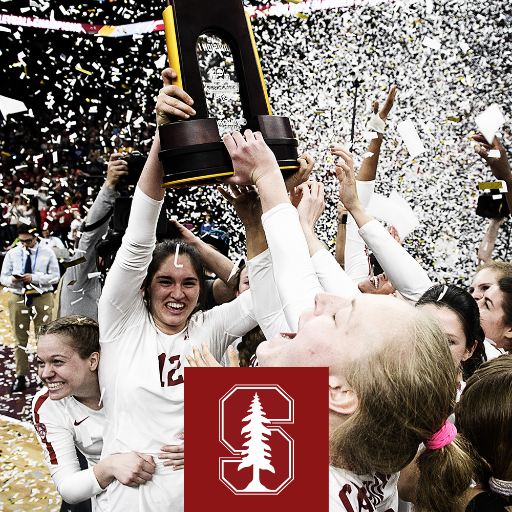 At the Stanford School of Engineering, we seek solutions to important global problems and educate leaders who will make the world a better place.